Good for tough, everyday jobs. Usually sheathed. Compact & easy open for quick use. Good for everyday carry, on or off the jobsite. 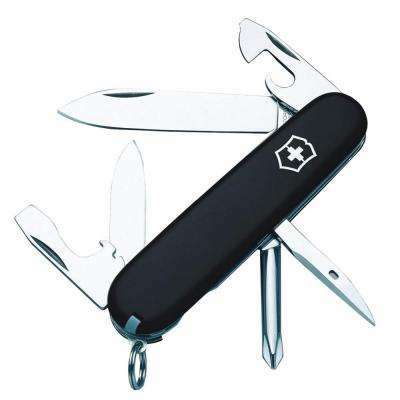 Durable & uses disposable blades for quick, sharp cuts. 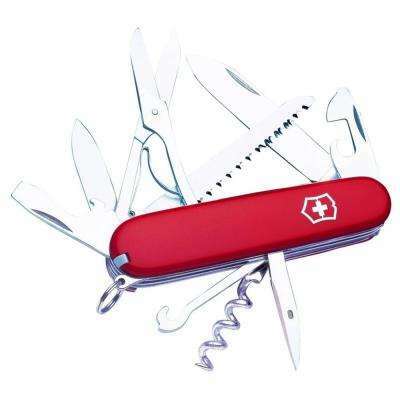 On-the-go problem fixer with multiple tools in one compact package. Rugged knives great for outdoor use.